Selecting the perfect font is never easy. Because of the thousands of font styles to choose from, you must be keen on which font to choose. As an essential element of a design, it must complement the concept or purpose of the project. 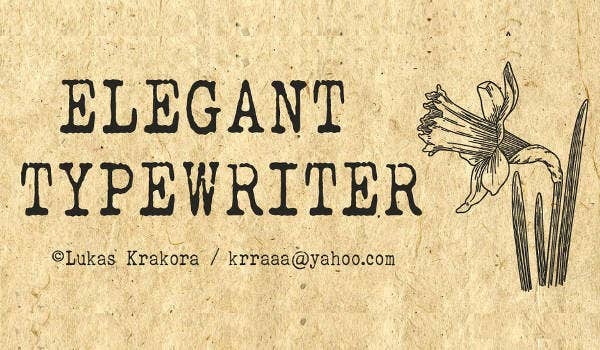 If you want to achieve a regal, classy, and formal vibe, you can always use elegant fonts. Elegant fonts have a timeless and magical touch, which makes it survive through time. They are used in diverse industries such as fashion, web design, script titles, and as headers in formal documents. Check out our various downloadable font designs that showcase many styles including elegant and cute font styles. 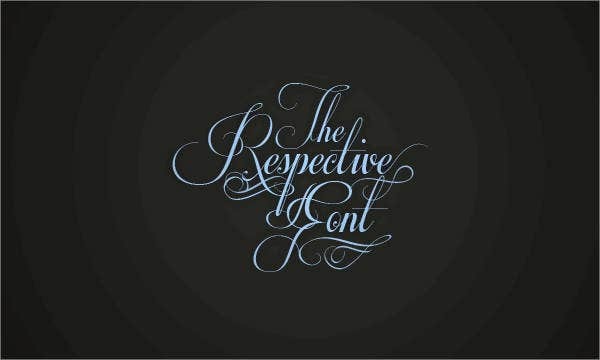 There are various styles available under the category of elegant fonts. Some examples are cursive, modern, elegant wedding fonts, script elegant fonts, elegant handwriting font, bold elegant font, elegant sans serif font, elegant typewriter font, vintage fonts, and elegant tattoo fonts, and many more. 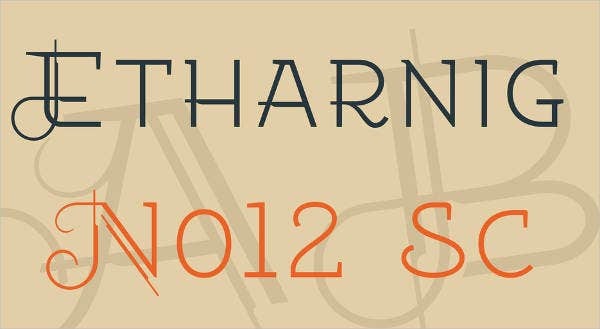 To save you from the hassle of choosing from the various elegant fonts, you can use our downloadable elegant fonts in TTF and OTF formats, which will surely suit your artistic needs. The following fonts are easy to download and apply. The quality of these fonts are at its finest. Have a clear idea of your subject matter. Take note on the rules regarding the proper pairing of fonts. You must not overdo it and take note of the message you are trying to convey. Observe consistency unless you are trying to point out another thought. You must clearly decide which is more important for you—the appearance or legibility of the font? 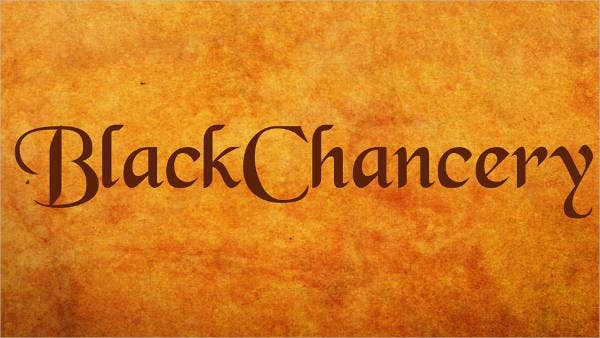 If elegant fonts are not what you are looking for and you are looking for more flamboyant font types, you can also check our collection of fancy fonts and number fonts. One example of an elegant font is the “script elegant” font. It represents sophistication and class. 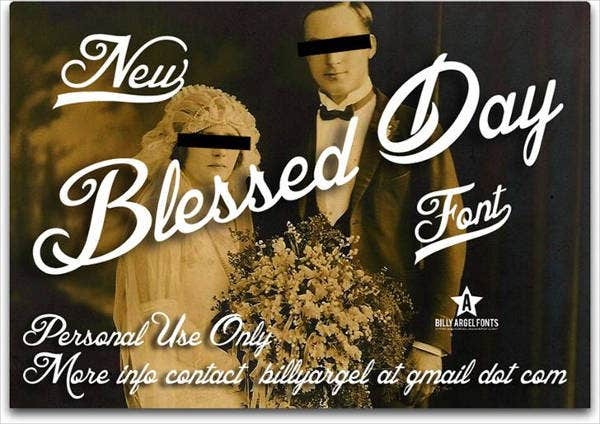 Most weddings, debut celebrations, formal parties, and balls usually make use of this font. It can be used in invitations, thank-you cards, certificates, and gift cards. 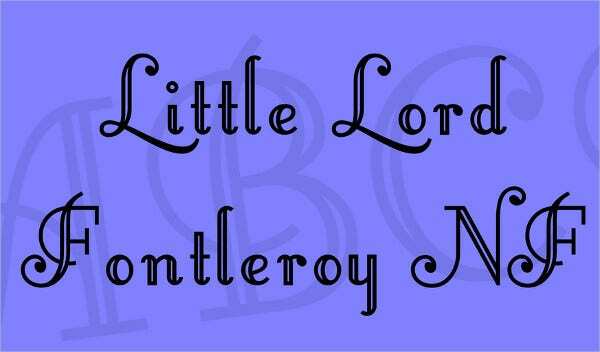 Another famous elegant font style is vintage fonts. They project a retro vibe that is favored by people who loves to travel back in time. Examples of the said style are Ansley display, “hustler’s rough” font, Duwhoers, and many more. 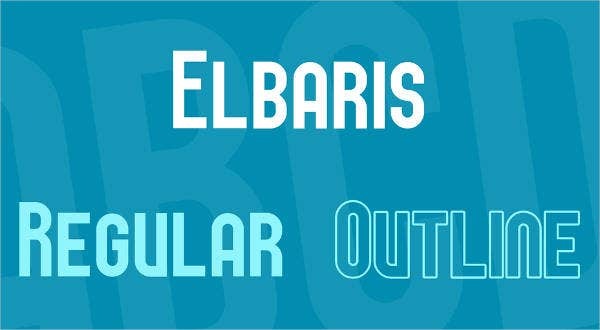 Most of these font styles can pull out a timeless look that can transcend through time. 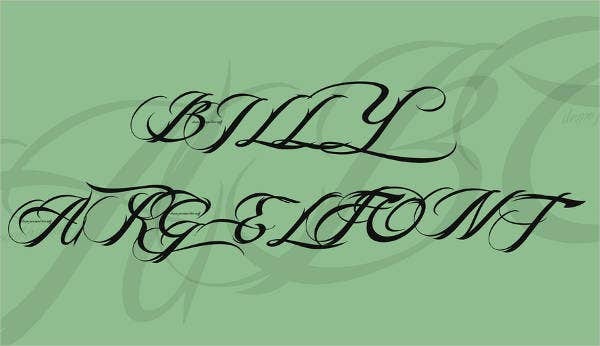 Elegant handwriting fonts are also popular among young people. It brings out their formal and royal sides. It is simple and elegant at the same time. It is also perfect for creative arts and journals. 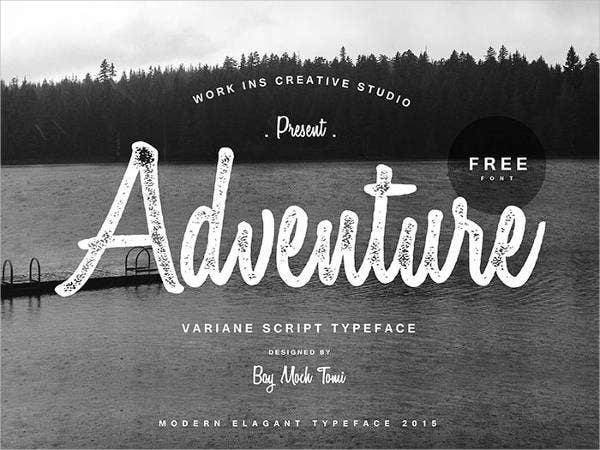 This font style depicts fun, adventure, and excitement youth has to offer. 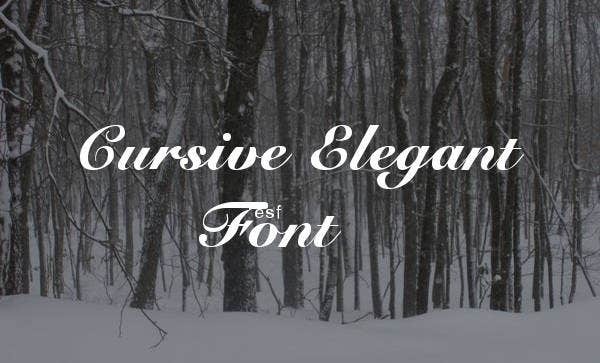 From a whole host of elegant script fonts, we also offer a huge collection of script fonts, vintage fonts, and elegant handwriting fonts, which are just some examples of elegant fonts. You can check out our list of downloadable elegant font design templates, which can bring more heart and soul to your personal project or business venture.